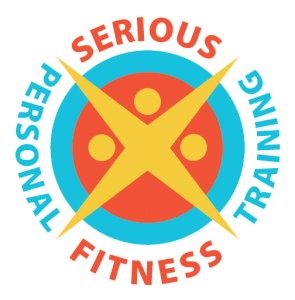 We know that sometimes going to the gym can be a really frightening experience....that's why we are there to help you feel comfortable and confident in our private studio! We want to make sure that you are working towards achieving your goals and getting the best possible results. 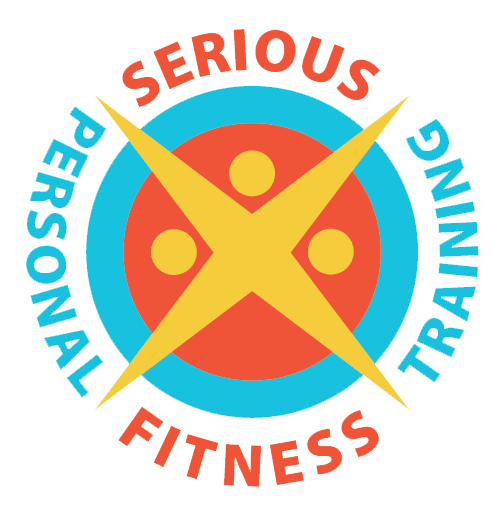 One-on-One Personal training sessions (minimum of 2 sessions per week) with one of our fully qualified personal trainers in our private gym. 12 Week Menu Plan. We know that you are busy and sometimes grabbing a burger or takeaway on the way home for you and the family is the only way to get dinner on the table in minutes...that's why we have taken all the hard work out for you. We provide you with a comprehensive eating plan detailing what to eat for breakfast, lunch, dinner and snacks. Most meals take between 5 to 20 minutes to prepare! That's fast! PLUS...we will give you a shopping list each week along with a list of the actual BRAND NAMES of the best brands of your most common shopping items...so we save you time! Assessments every 6 weeks so that you can track your progress and stay motivated to keep going! Serious Journals to help you keep track of your progress and stay focused on your goals as well as provide some accountability for you. Unlimited Phone and Email Support. We know that losing weight is never easy. Staying focused and incorporating anything new into your life can sometimes be difficult. That's why we are here to offer you our full support so that we can overcome any obstacles through teamwork... you can email or call us at any time you have questions or need some help to stay on track!